 Northern Lights Hat — Turnagain Mud Co. The Northern Lights hat was v. popular last year, so we brought it back! Or kept it around! I don’t really know what it’s called but it should be in your hot little hands ASAP.